Packed with gorgeous, unique samples – there is absolutely no filler, just 100% amazing samples from Turkman Souljah’s personal collection. All samples have been recorded on vintage mixers and processed with high end outboard compressors etc where needed to give an unmistakable warm, crunchy and analog flavour. Packed with gorgeous, unique samples – there is absolutely no filler, just 100% amazing samples from Turkman Souljah’s personal collection. All samples have been recorded on vintage mixers and processed with high-end outboard compressors etc where needed to give an unmistakable warm, crunchy and analog flavour. 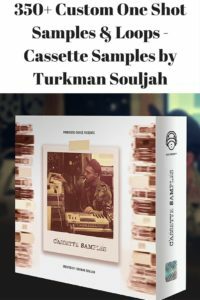 Cassette Samples by Turkman Souljah – click here to find out more. 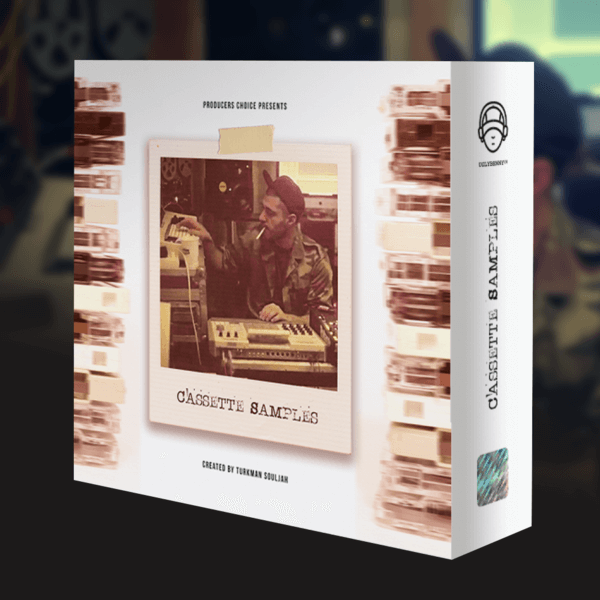 If you are building a serious sample library, this is a MUST HAVE pack in your collection! One of the best investments you’ll make in your music this year. Easily sound like a pro – PITCH PLEASE! is JAM PACKED with unique, modern trap and hip hop sounds, in the style of Travi$ Scott, Future, Metro Boomin, A$AP Mob, Big Sean & more. PITCH PLEASE! Make Trap Anthems in the style of Travi$ Scott, Future, Metro Boomin, A$AP Mob, Big Sean & more. Crisp, Modern Hats & Drum Loops, Vocal Elements & Way More. Perfect for deep & massive sounding Trap/Hip Hop beats! Get that pitched sound for your productions! Author GKPosted on March 30, 2016 March 6, 2017 Format ImageCategories Sample LibrariesLeave a comment on 162 Unique, Modern Trap & Hip Hop Sounds, in the Style of Travi$ Scott, Future, Metro Boomin, A$AP Mob, Big Sean & more. Drums Like Drake? Snares Like Noah “40” Shebib? 808s Like Mike Zombie? * These drums will take your beats from 0-100 real quick. The Producers Choice sound designers painstakingly mimicked the EXACT drum sounds used by J Dilla, DJ Premier & Pete Rock. 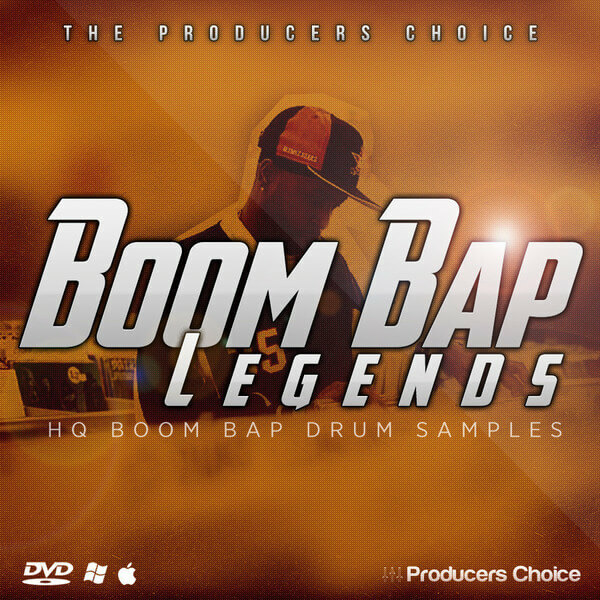 The ‘Boom Bap Legends’ drum kit is the ‘go to’ drum library for Boom Bap drum samples. The kit captures the signature styled drums used by J Dilla, DJ Premier & Pete Rock by using the same filtering techniques, creative EQ & compression, and drum machines as the legendary producers. The ‘Boom Bap Legends‘ drum kit is the ‘go to’ drum library for Boom Bap drum samples. The kit captures the signature styled drums used by J Dilla, DJ Premier & Pete Rock by using the same filtering techniques, creative EQ & compression, and drum machines as the legendary producers. 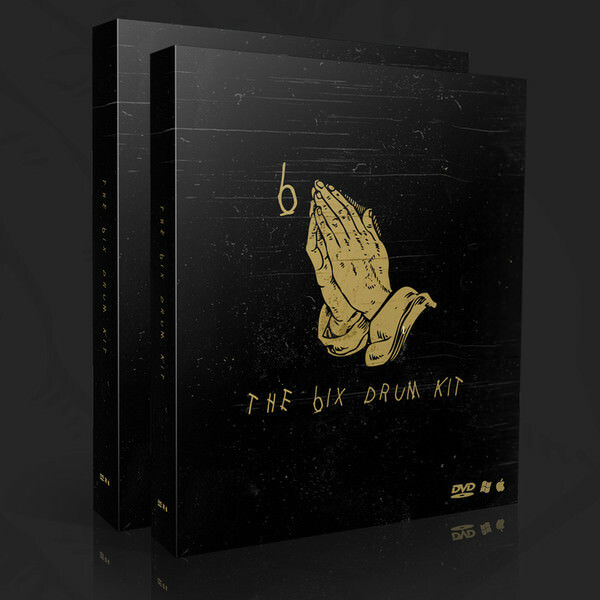 THE BEST BOOM BAP KIT ON THE MARKET! This boom bap drum kit is packed with over 120 original, hand crafted boom bap one shot drum samples, and 50 BRAND NEW rare hip hop drum breaks for you to use in your music. This kit has become the ‘go to’ kit for hundreds of leading producers – and now you can benefit from a real, authentic boom bap flavour. WARM, GRITTY, PUNCHY DRUMS – WITH BONUS BREAKS! The Producers Choice used a variety of gear to find a true ‘authentic’ boom bap sound. They combined drum samples from vinyl with old school 12 bit drum machine processing from the E-mu SP-1200. You can hear that beautiful CRUNCY WARMTH dripping off these drums! They also mimicked the same filtering, EQ & compression techniques used by the greats to bring an AUTHENTIC boom bap kit to the table. If you’re tired of ‘cold’ sounding tracks from the digital world – it’s time you introduce some WARMTH to your music. 50 RARE VINTAGE drum breaks – sampled direct from vinyl and chopped for easy loopability! .WAV Format – will work in FL Studio, Logic, Ableton, Reason, Cubase and many more softwares & samplers!